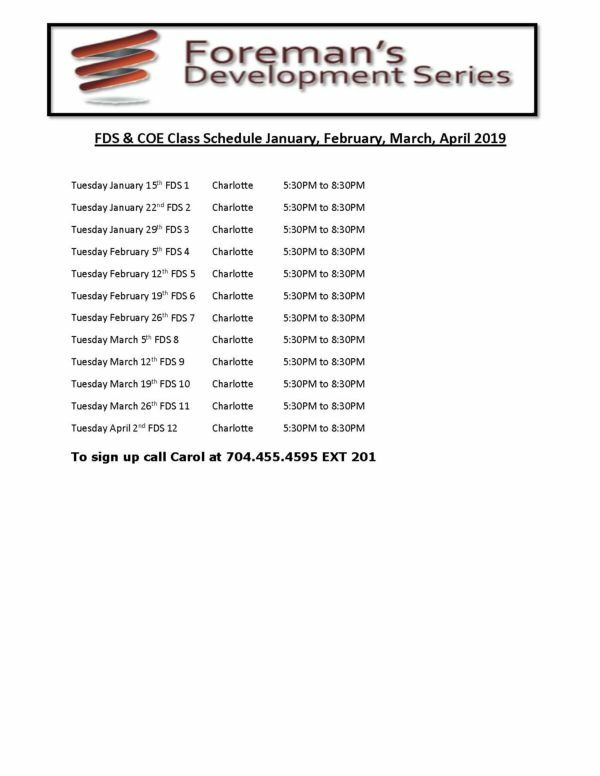 Listed Below is a full schedule for Foreman Developement Series and Code of Excellence for 2019 Please call Carol at 704-455-4595 EXT 201 to sign up for any of these class. 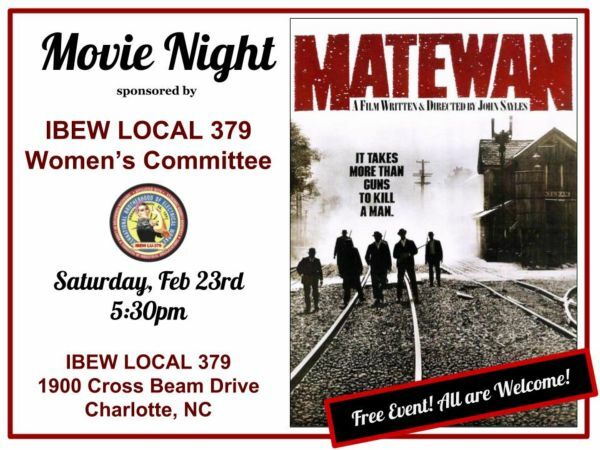 The Women’s Committee of IBEW Local 379 would like to formally extend an invitation to you and other members of your local, especially your women's committees to attend a movie night with us! We will be watching the film Matewan, about a violent organizing drive in a West Virginia mining town, where workers come together under the worst circumstances. 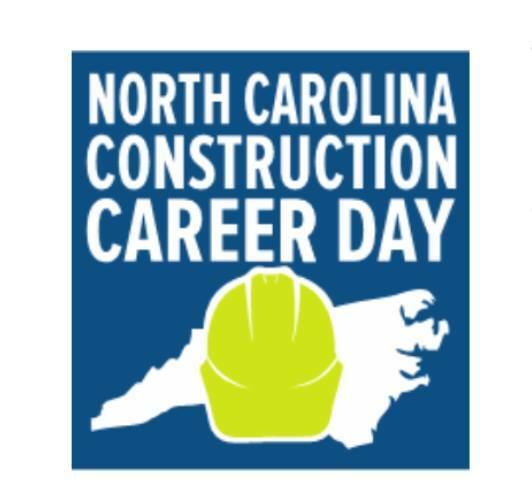 The IBEW has been a part of the NC Construction Career Day for 2 years now, it is such a great opportunity to be able to reach over 600 Vo-Tech students at one time. 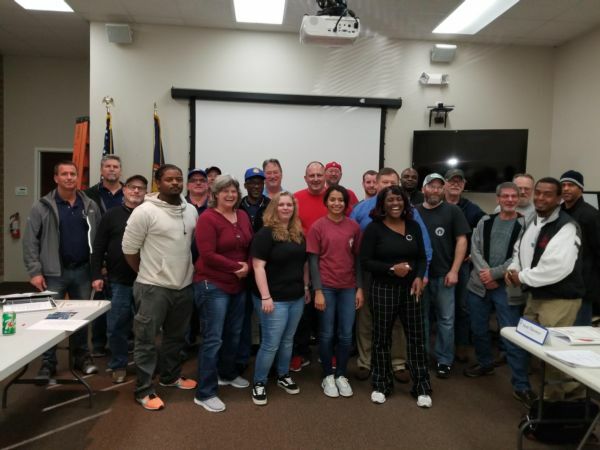 We had a great turnout for IBEW LU 379 Steward Class last Saturday 1-5-2019. 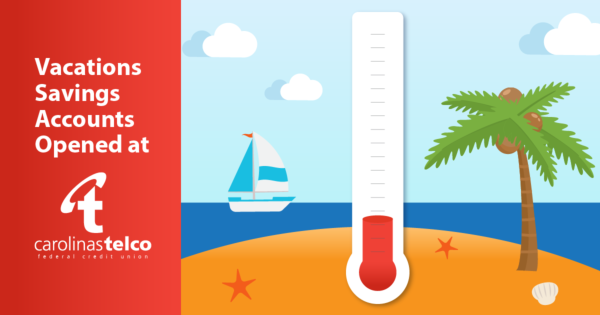 Great News, Members of IBEW LU 379 have started signing up for their free Vacation account at TELCO Federal Credit Union. So far we've reached about 25% of the membership. As per the IBEW Local Union 379 CBA, effective January 1st, 2019 the Journeyman Wireman new rate is $26.55, how we got to the rate... Old Rate Prior to Jan 1st, 2019 was $26.36 Insurance increase $.25 / Split equals -($.12) as per contract 6.